Keep that shiny glass back looking fresh and new for months to come. 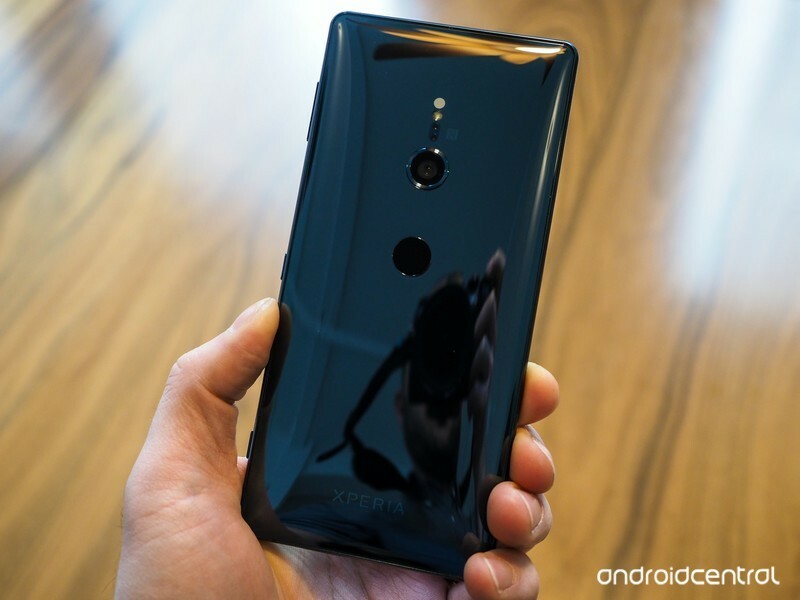 Sony’s Xperia XZ2 is a pretty-looking phone, but it’s also big and has a curved piece of glass on the back that you’d hate to scratch or break. 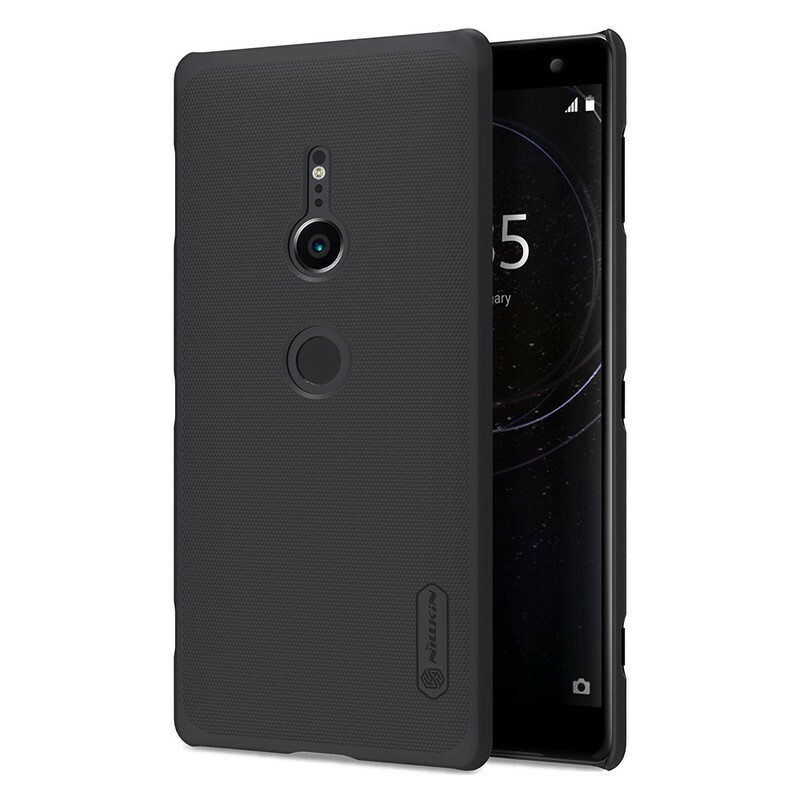 If you’re tough on your phones, you’ll want to consider a case for your Xperia XZ2 — if not for every day, then at least for those times when you expect the phone will get roughed up. Here are the best cases we’ve found for the Sony Xperia XZ2. We’ll be updating this article as more awesome options become available. Spigen’s Rugged Armor series is available for just about every phone and is a known quantity at this point. The faux carbon fiber style may be a little polarizing, but you can’t argue with the quality of the build of these cases or the thickness that will save your phone from unfortunate bumps and drops. There’s a good amount of shock absorption around the sides, and plenty of thickness to keep that back glass safe. You’ll pay just $11 for the case, which is a great value for a big name brand. 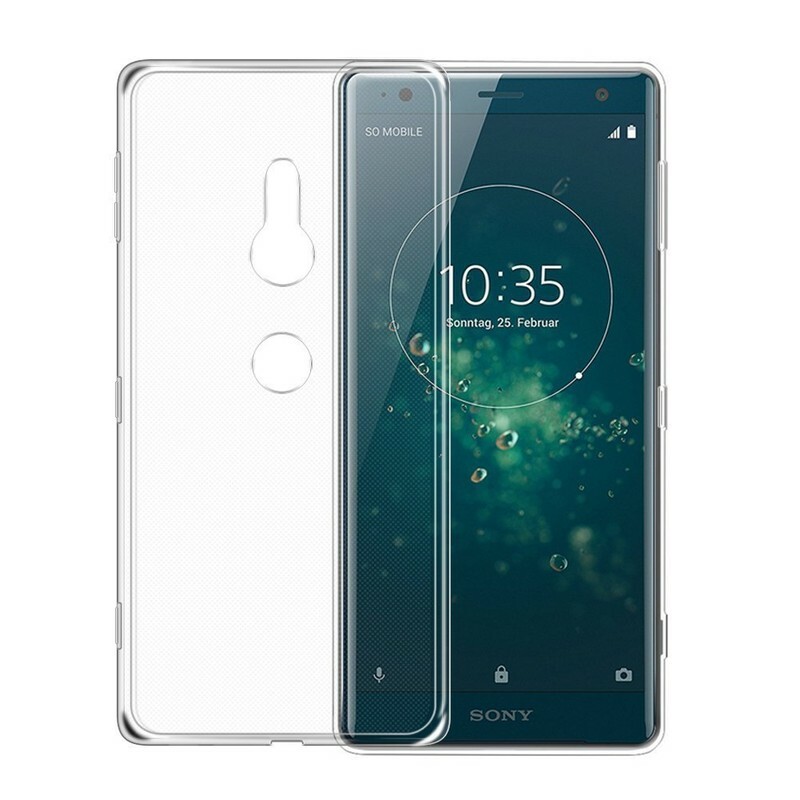 Sony makes some beautiful phones and offers the Xperia XZ2 in standout colors, so why cover it up with a big solid case? If you want to continue to show off the style of your phone while you protect it, check out this inexpensive clear case from Avidet. This is a typical clear TPU case that’s flexible but rigid enough to stay put on the frame. There’s a subtle texture to the back to hold onto your phone and also give your hand grip on the back. This isn’t going to give you great drop protection, but it’ll keep the phone from getting scratched and offers a good balance between protection and preservation of the design. For less than $8, it’s tough to go wrong here. Even if you may get a nicer case down the road, this is a good one to pick up for cheap and use in the meantime. For a nice middle-ground, check out the Nillkin Ultra Slim case. It’s a typical hard-shelled case, meaning it holds onto the phone better than the more flexible TPU-style cases because it can snap around the sides and corners. 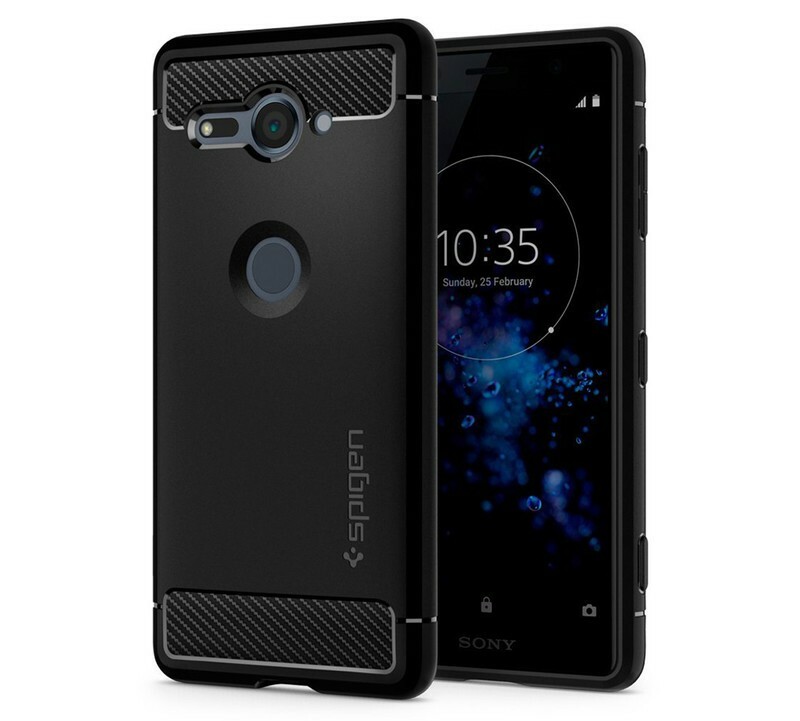 Because of that rigidity, it can be very thin — this case won’t add much bulk to the already hefty Xperia XZ2. For an added bonus, there are well-sized cutouts for all of the buttons, and both the top and bottom are left exposed so there won’t be any blockages for microphones or ports. There’s a nice texture on the back for added grip, and you can get it in black, tan or red. Prices for the three colors top out at just $9. What a deal. 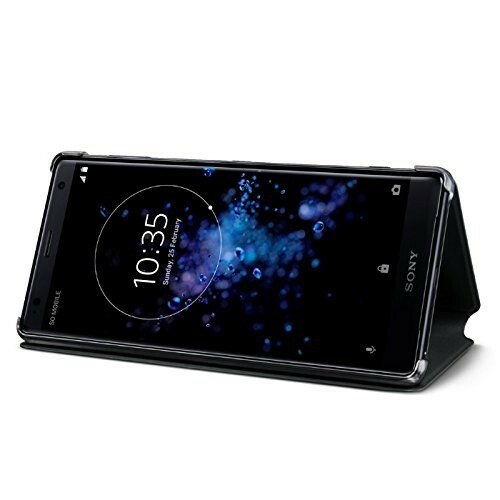 Sony’s own Style Cover Stand offers both great protection and extra functionality if you want to sit down and watch long videos on your phone. The flip-cover style case wraps around and covers the entire front of the phone, with a cutout for the earpiece for phone calls, so whether you toss it on a table or stuff it in a bag the screen will stay scratch-free. But when you fold it back, it makes a sturdy triangle stand so you can prop up your Xperia XZ2 and watch a TV show or some YouTube videos when you have downtime. A lightly textured exterior means the case is easy to grip in your hand and also won’t slide off a table. Considering this is an official Sony product it’ll set you back far more than the rest of this list — it retails for $40.